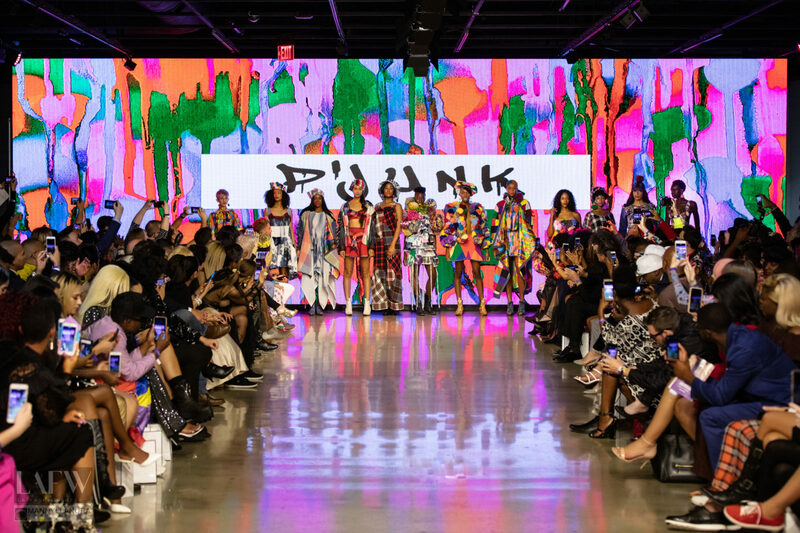 For the last post in my series about my trip to Los Angeles in October last year, I thought it would be fitting to share a recap of the main reason I went – Showcasing my label P’JUNK on the runway! The catalyst for my trip was being invited to showcase my fashion design creations at LA Fashion Week. Thanks to the support of the Department of Local Government, Sports and Cultural Industries here in Western Australia I was able to accept this invitation and make my international runway debut! I’m so excited to be back using YouTube again! Those of you who have been following me for a while may remember that I briefly used YouTube last year and uploaded a few videos, although I found I didn’t have them time to produce content that I was 100% happy with. So I decided to leave it and come back when I did have time – which is now! 🙂 I have lots of fun video ideas, but I’d also love to hear suggestions from you guys on what you’d like to see me film, so feel free to comment below or DM me on Instagram (@katehannah) if you have any suggestions!